On board or with diagnostic equipment for vehicles. This weeks blog post is about an issue we run into occasionally in the field when programming vehicles – after market radios. 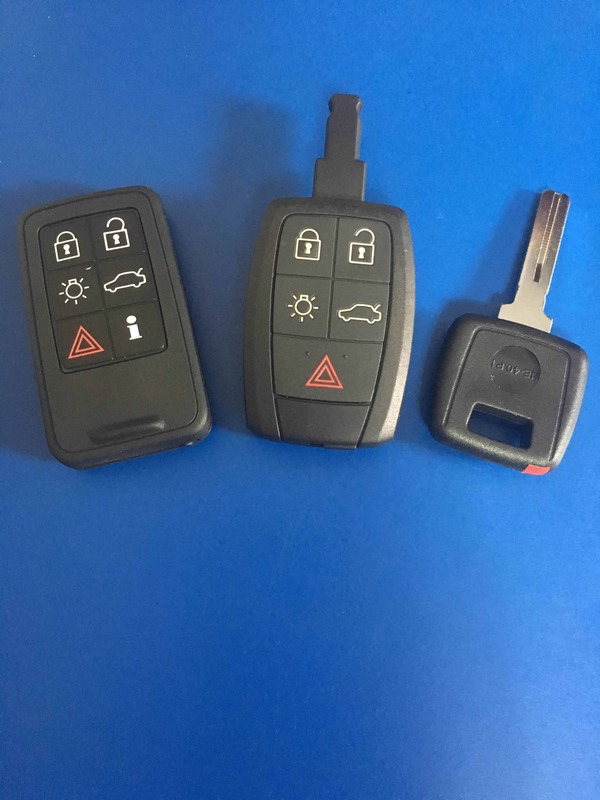 after market radios can effect your vehicles key programming capabilities because it interferes with the immobilizer. avoid after market radio’s or at least know you may have difficulty programming your keys and it may cost you more to do so. 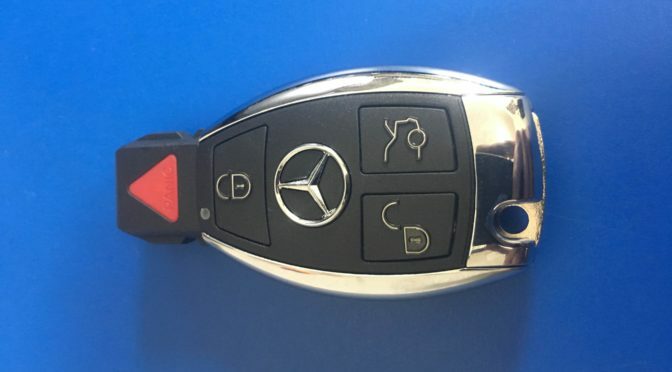 We had a 2003 Volkswagon Beetle that needed an additional key programmed. When we connected our programmers to the system, it was not able to pull and read the pin code. We ran some diagnostics, researched and discovered that the aftermarket radio when installed spliced into on of the power wires for the immobilizer box. This causes interference with pulling pin codes and programming. 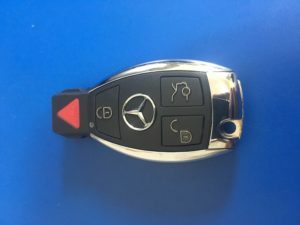 The primary way around this it to remove and disconnect the aftermarket radio so that it is no longer interfering with the immobilizer wire. We have seen this with Volkswagen and GM’s. 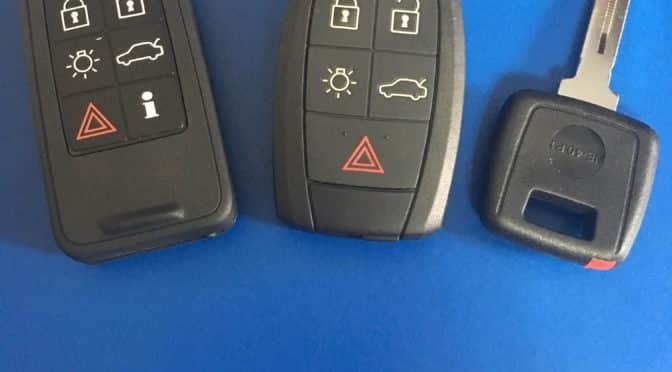 Note this is not the case for every vehicle, just a caution and a note to be concerned about how aftermarket radios may effect the rest of your vehicle in relation to the keys, programming and security.